The kitchen is widely regarded as the most important room in your home. It’s where friends and family members gather to share a great meal, where people cook and tell stories together. That’s why we want to provide you with a clean, comfortable and accessible kitchen area that meets your every need, be it daily cooking, regular hosting, or just a place to enjoy a great cup of coffee. 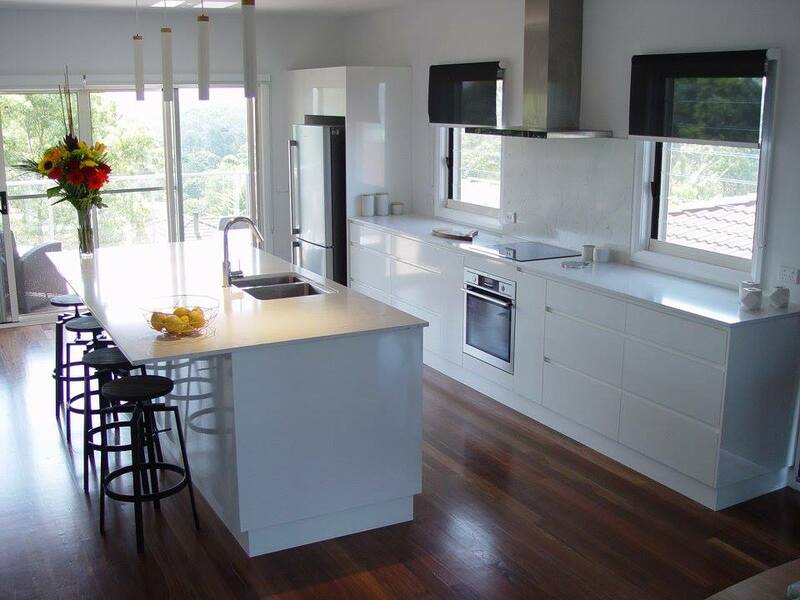 Our professional craftsman can take a look at your space and together we can determine the best course of action for new cabinets, drawers, doors, shelving, appliances, sinks and so much more.